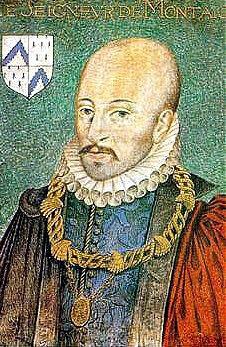 Portrait of Michel de Montaigne by Dumonstier around 1578. 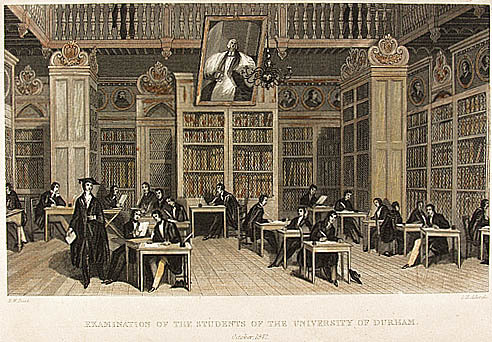 The Institute of Medieval and Early Modern Studies (IMEMS) at Durham University invites proposals for 20-minute papers on any aspect of the reception of Montaigne’s Essais in England and the larger Anglophone world, including Ireland, Scotland, and North America, during the first two hundred years following their initial publication in French. Any approach to the study of Montaigne’s influence is welcome, including literary criticism, philosophy, theology, psychology, history of science, and history of the book. Authors to consider range from Bacon and Hobbes up to Locke and Hume, and include literary figures, as well, such as Florio, Cornwallis, Daniel, Shakespeare, Jonson, Burton, Browne, Dryden, Johnson, Pope, Swift, and Sterne. Early career academics and postgraduates are encouraged to apply, as well as more established scholars. For consideration, please send a title, an abstract of no more than 200 words, and a one-page CV to montaigneinearlymodernengland@gmail.com no later than 1 August 2015.